This sweet and dainty little lady is CHLOE. 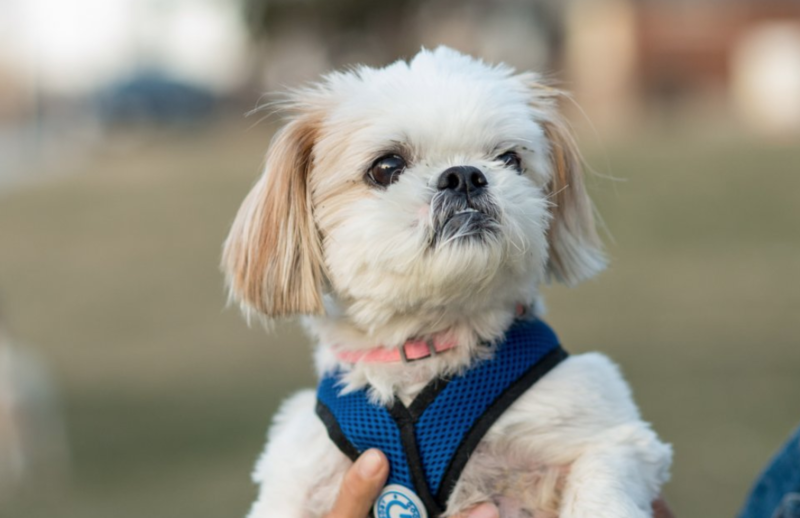 This 10-year-old Shih Tzu mix is certified adorable. She loves company and is super friendly when it comes to meeting other dogs; Chloe would do great in a home with other calm and relaxed little furry friends. A shy and affectionate lady with a whole lot of independence, kind of like our girls from Destiny’s Child. She’s crate trained and house broken but may still need a little help with basic commands. This fluffy babe is a quick adapter and will warm up to you and your heart quicker than you can imagine. So if you’re feeling Chloe, which we think you are, head over to our application page and apply to adopt this little gem.